For the restoration of high yield grazing leys and pasture. Three grass species chosen for their speed and ease of establishment, persistence and palatability making them ideal for grazing ley overseeding or introducing new productive grasses into a lacklustre permanent pasture. Lasting damage may have occurred to the sward following overstocking, flooding, drought, winter kill or where weed grasses have become dominant and the more palatable species require immediate reinstatement. This general mixture is suitable for most soil types country wide. 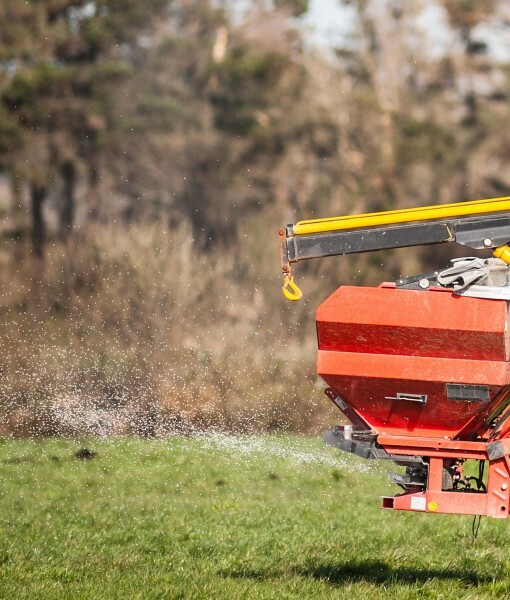 Broadcasting grass seeds will boost ley productivity and prolong a swards ability to provide good quality grazing forage for an extra two – four years. This economical practise does not incur the expense or long downtime of destroying and re-establishing a poorly performing pasture. Rolling the seeds into good contact with the soil is essential for the best germination and establishment. Ideally harrow, seed, roll and apply fertiliser (where applicable) 4 to 6 weeks post germination.